Nivea Men Cool Kick Shower Gel eaves your skin and hair feeling refreshed. 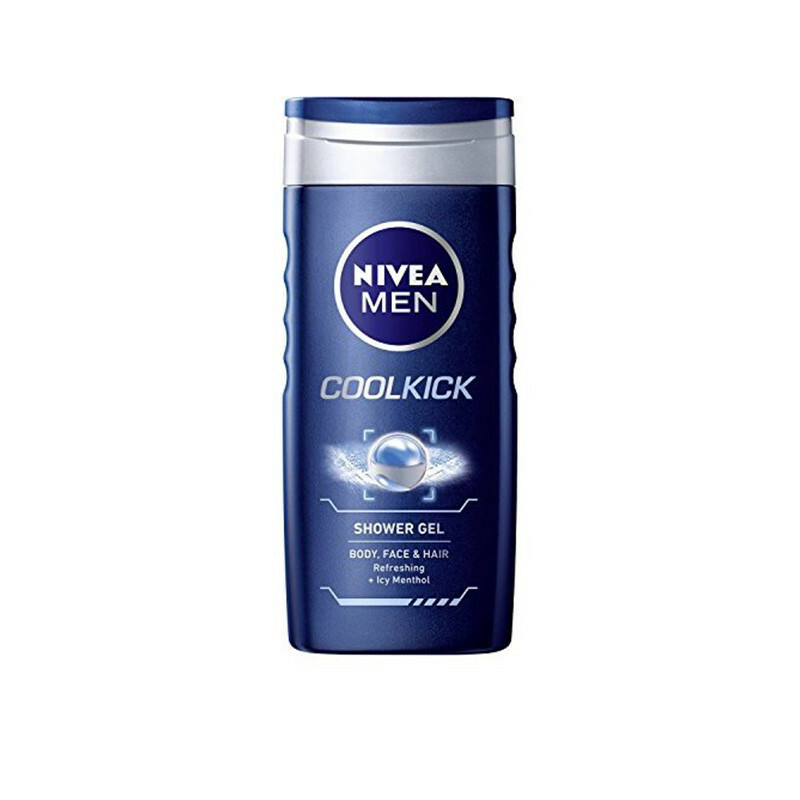 NIVEA MEN Cool Kick Shower Gel refreshes your mind and body with its icy cool menthol and a pleasantly fresh scent. 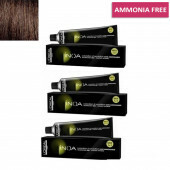 Freshen up and stay cool with this 3-in-1 shower gel for Body, Face & Hair. Let the icy blue gel stimulate your senses with the cooling kick of menthol. Kick start your day with every shower.